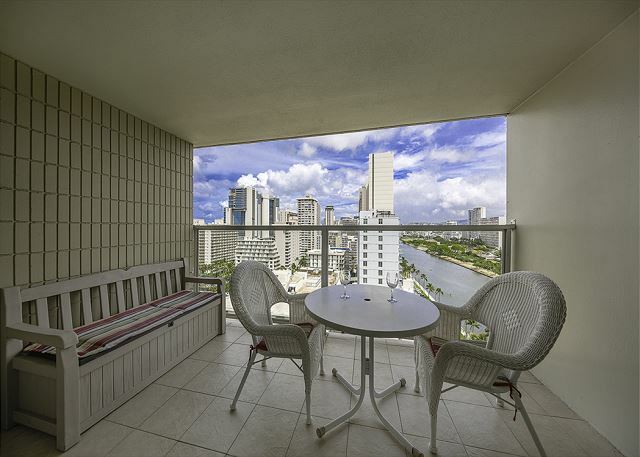 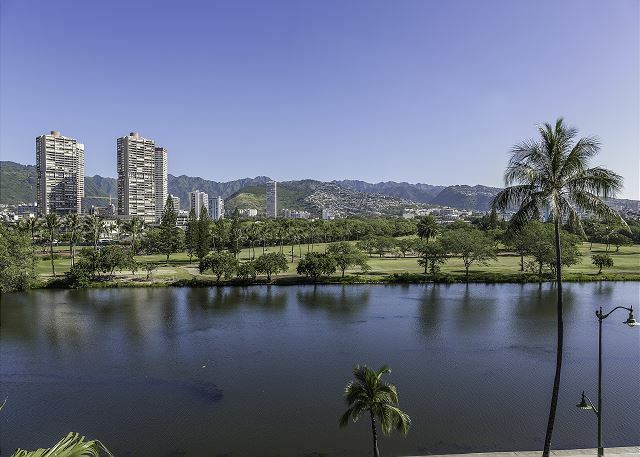 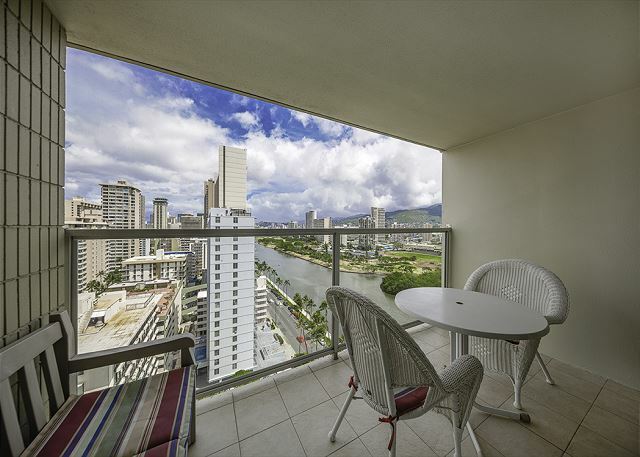 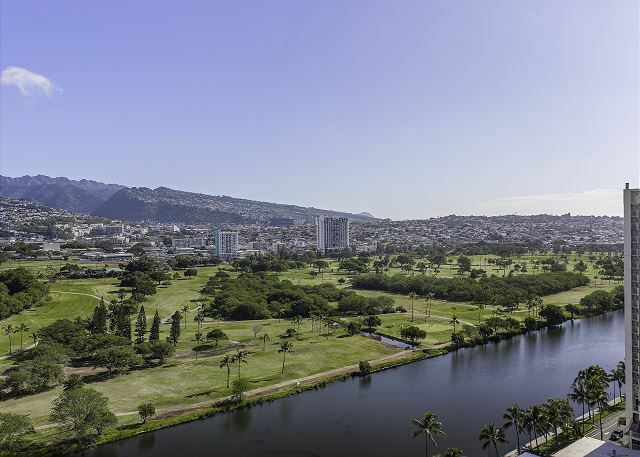 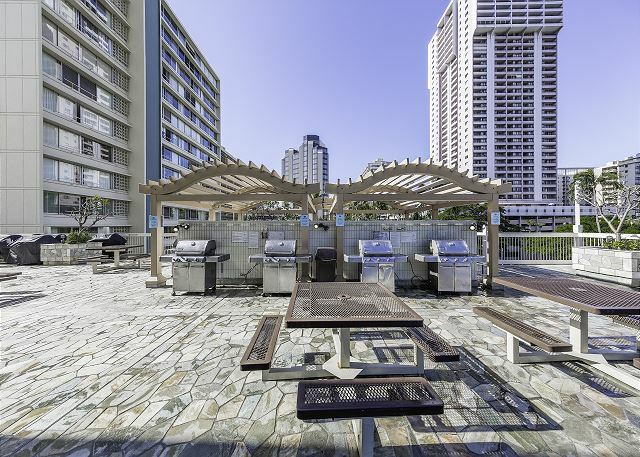 Enjoy beautiful Hawaii from this 19th floor condo with a lanai overlooking the Ala Wai Canal, mountains, and vibrant city of Honolulu. 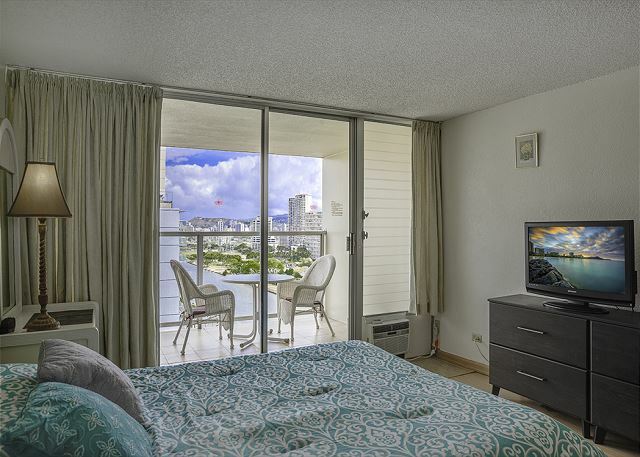 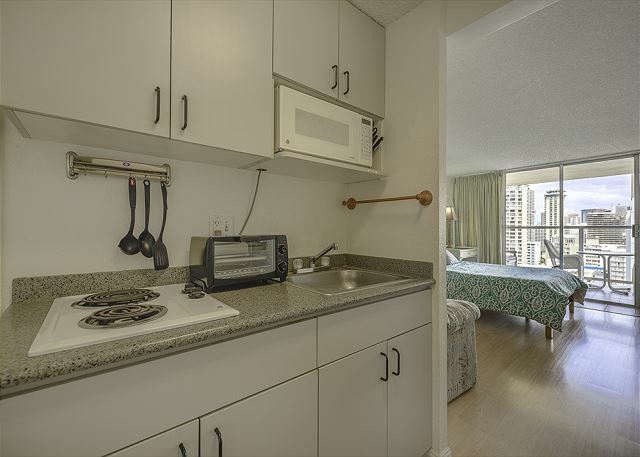 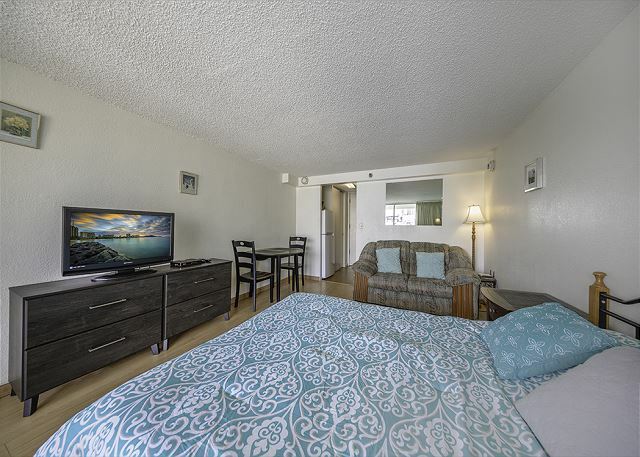 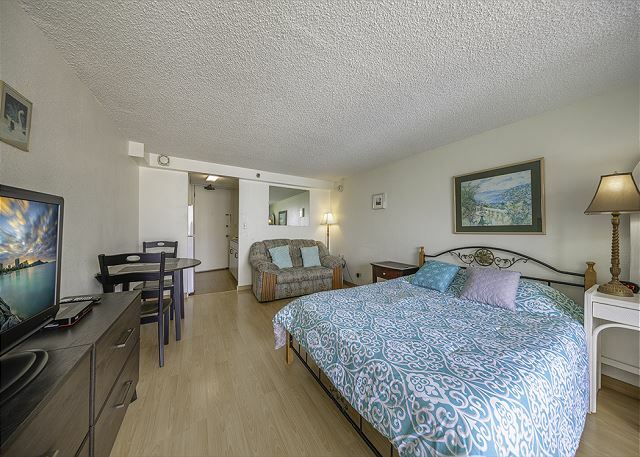 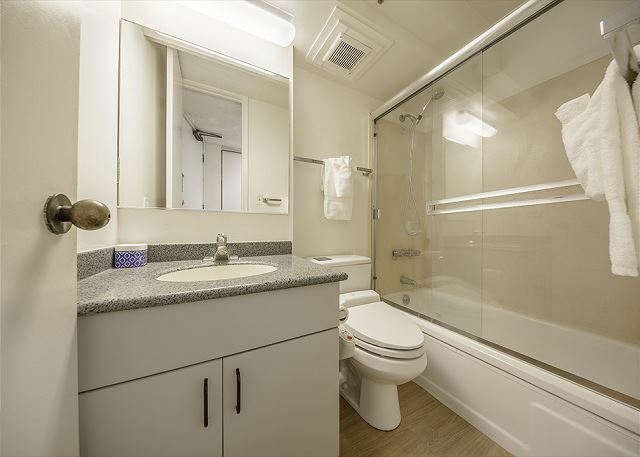 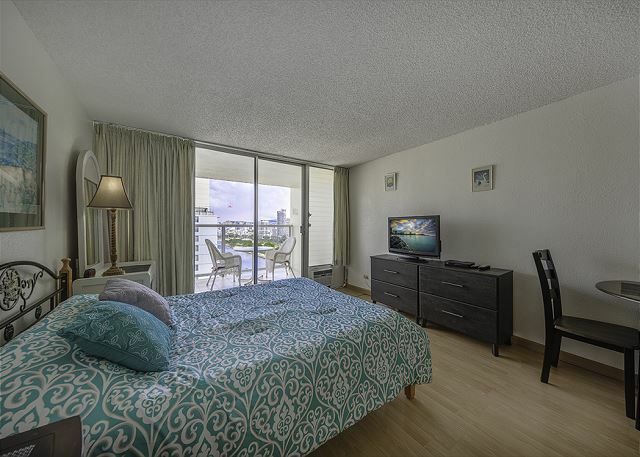 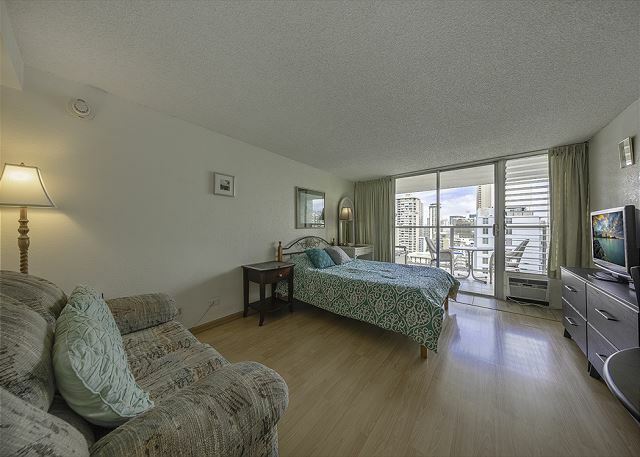 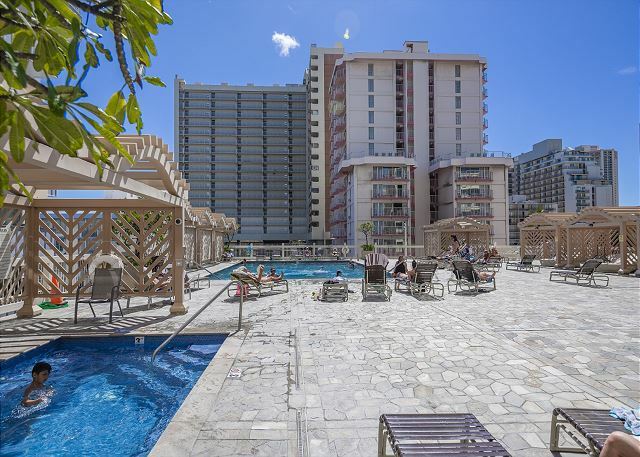 Your Waikiki home comes with a queen size bed, a flat screen TV, FREE WIFI, and a full kitchen with all the tools you need to make a homemade meal. 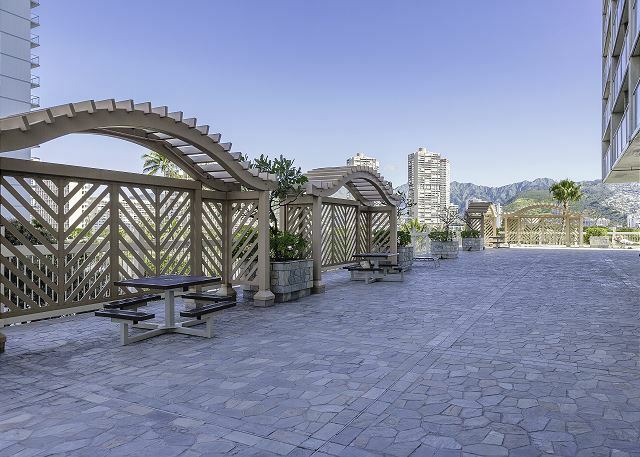 Immerse yourself in the culture and spirit of Aloha by strolling through the Waikiki strip, a 5-7 minute walk down the street, where you can meet new people, visit Waikiki’s famous beaches, taste handcrafted dishes by our local chefs, view street performances, and enjoy island shopping. 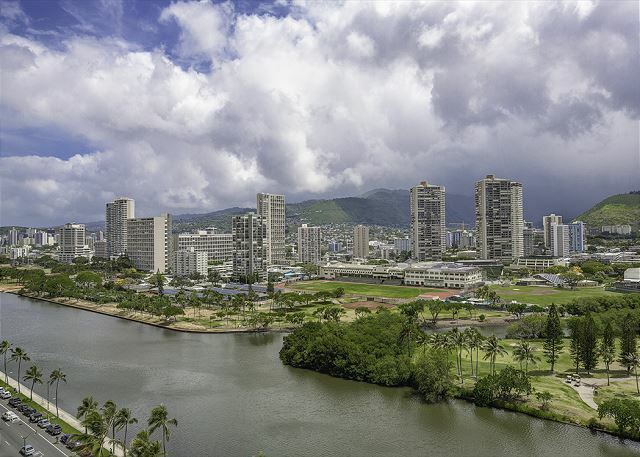 There are nearby bus stops that can take you anywhere from Ala Moana Shopping center and Ward Village, to downtown Honolulu. 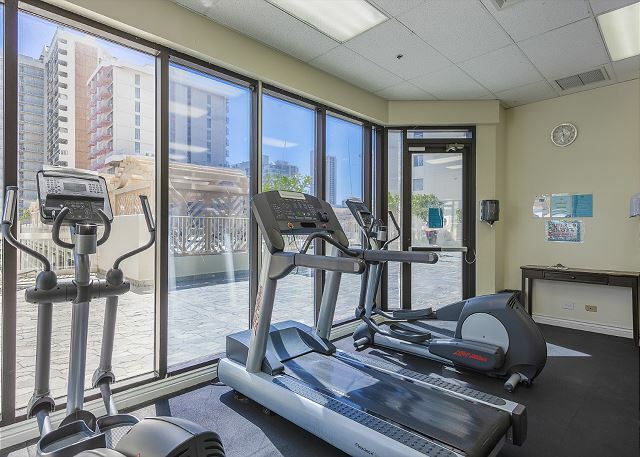 Otherwise, rent a car in the lobby for your adventures around the island. 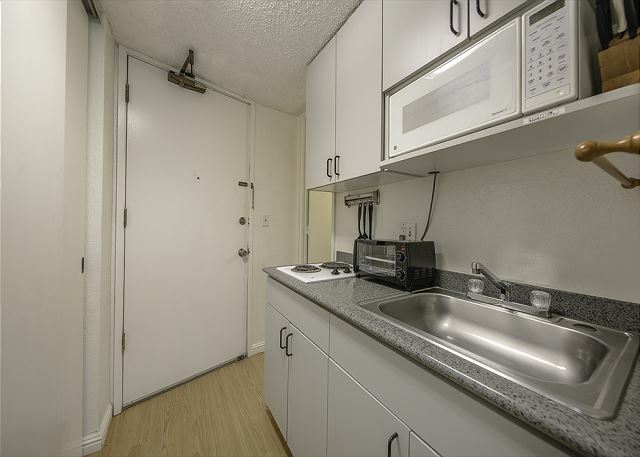 Paid parking and Valet is available. 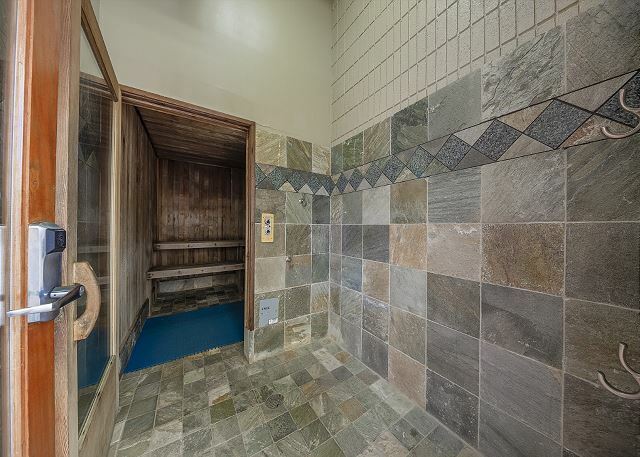 After a memorable day out on the town, come home to a relaxing sauna, swimming pool, and Jacuzzi on the 6th floor sundeck. 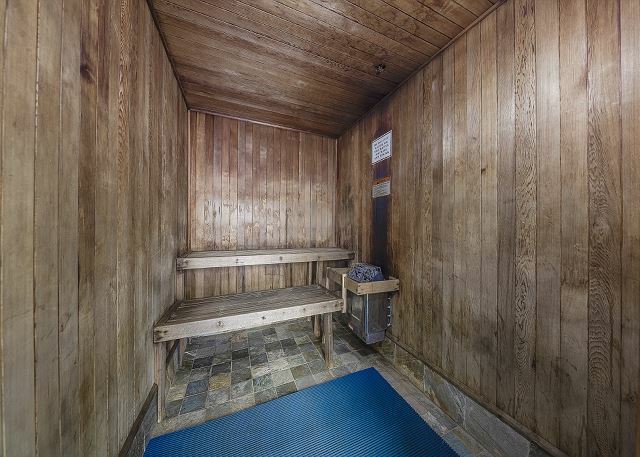 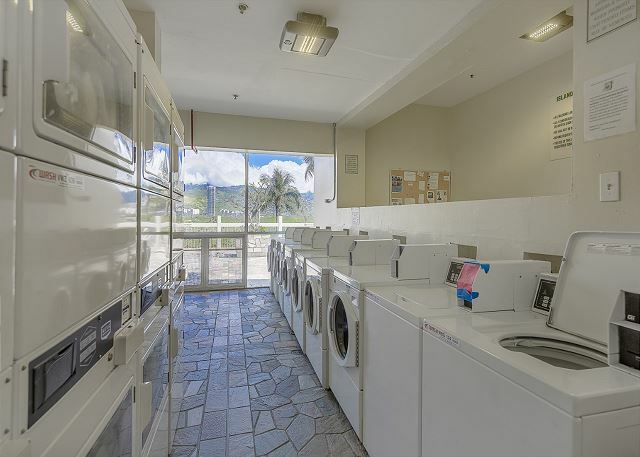 Other amenities include a coin-operated laundry facility and mini-mart.